Barks & Blooms™ is an award-winning pet servicing company seeking fabulous pet loving individuals to be dog walkers, daycare/boarding providers, and pet sitters. We service the surrounding area of Baltimore City, including Harford County and Baltimore County. Pet sitting is a very rewarding job offering unconditional love, exercise, and an amazing team of support. We are looking for happy individuals who are looking for supplemental income only. Pet love is a must and we prefer those with pet care experience, but are happy to talk to any true animal lover. A dog walker earns an income based on their willingness to commit time and energy. We are currently 50+ Fantastically Fabulous Dog Walkers. Daily access to a reliable car, cell phone, and computer. Can handle dogs of any size. Enjoy cats and critters such as gerbils and Guinea pigs. Be willing to work in all types of weather. Provide excellent over-all care for our clients’ pets. Manage clients’ needs to the best of your ability. Be a team player who can also work independently. What job have you had that you loved the most? 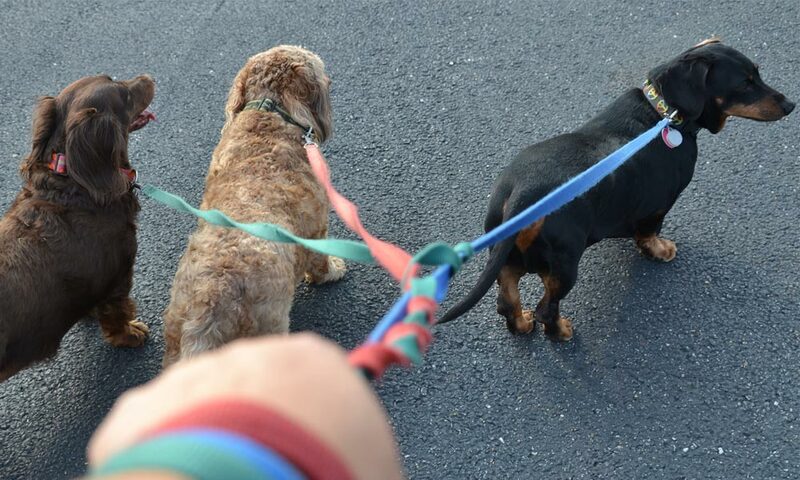 Why do you want to be a dog walker? How do you intend on promoting yourself? What ZIP Codes or areas would you like to cover?